Check this out. 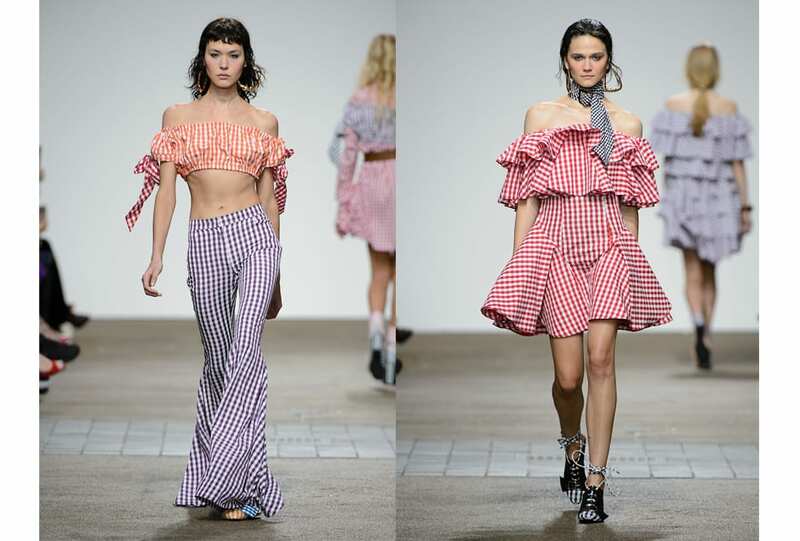 Gingham took centre stage for SS 17: think ruffles at House of Holland and an electric feel at Arthur Arbesser. A new era in pattern play.